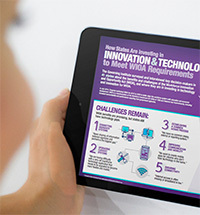 Despite having strong missions that inspire their employees, the public sector is faced with a recruitment and retention problem that can no longer be ignored. In the wake of the recent government shutdown, this has become even more apparent. 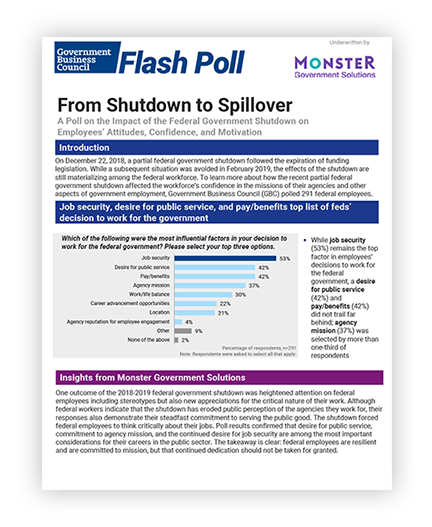 A new poll suggests that more than two-fifths (43%) of government employees believe the shutdown has eroded public perception of their agency’s work and mission. Download the results to learn more!